Looking for some inspiration? This song, Fighter, is a must download! All download proceeds benefit childhood cancer and their organization, Infinite Love for Kids Fighting Cancer. 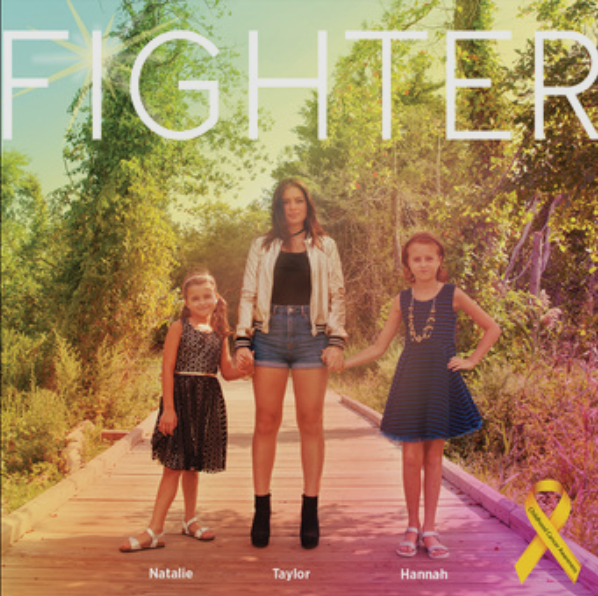 Earlier this month, I had the absolute pleasure of meeting Natalie and Hannah Gorsegner, and singer/songwriter Taylor Tote, who together wrote and recorded the hit single "Fighter." Additionally, the trio rallied together (with the help from Right Stuff Studios) to film the music video which also stars 7-year-old Mia McCaffrey from Trumbull, CT, who is currently fighting parameningeal rhabdomyosarcoma, the Middletown, NJ Fire Department, along with a dozen other childhood cancer fighters and survivors. What a terrific collaboration for a wonderful cause! Oh, and did I mention they performed this song beautifully LIVE at the BioNJ event in front of a room of about 800 people? They were incredible and received a standing ovation! But what is more incredible is their story. 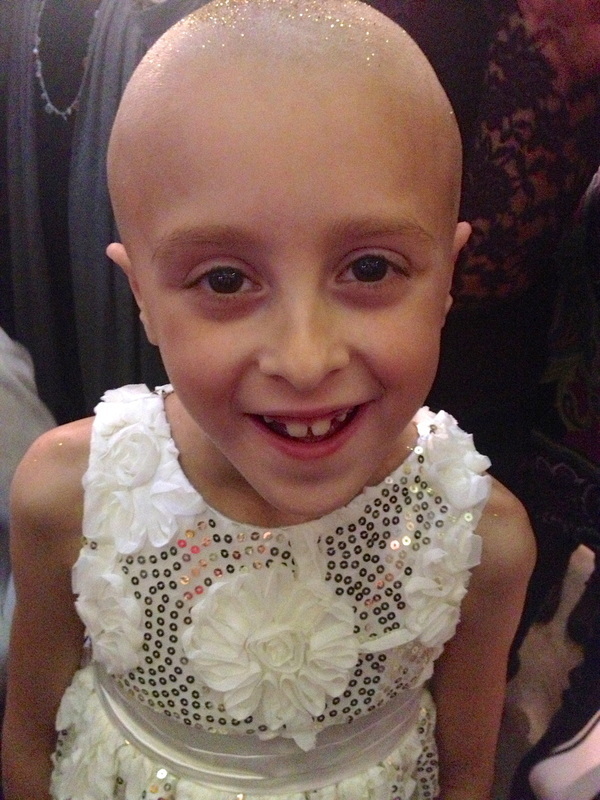 Natalie is a childhood cancer survivor. 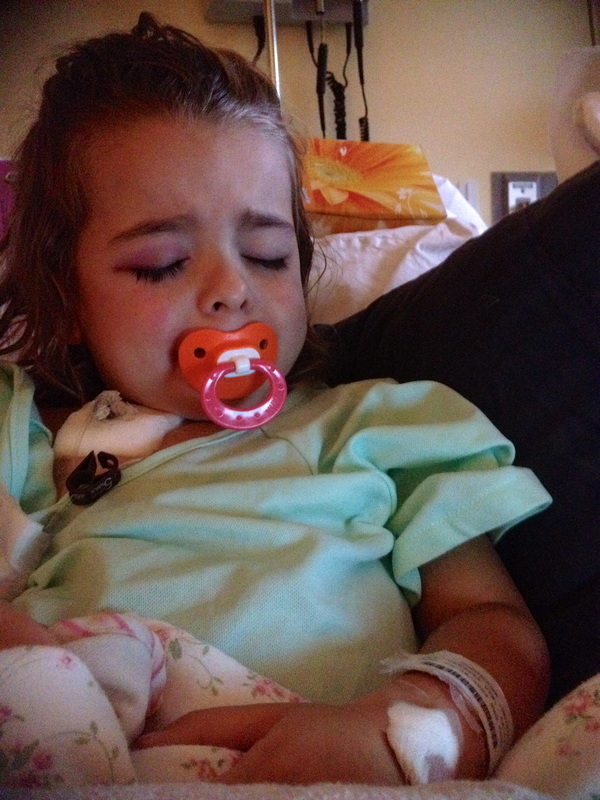 In August 2012, Natalie (then 3 years old) was diagnosed with high-risk acute lymphoblastic leukemia. After over two years of fighting cancer and aggressive chemotherapy, Natalie was finally proclaimed N-E-D, no evidence of disease, cancer free! Natalie and family used this diagnosis as an opportunity to educate others about the ugly truths behind childhood cancer. 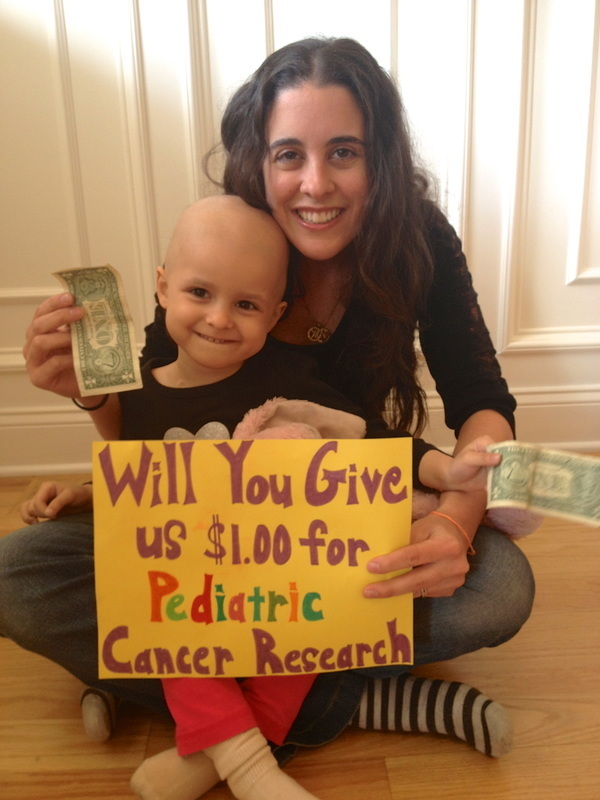 They began campaigning via Natalie’s Facebook Page and raised half a million dollars towards research. 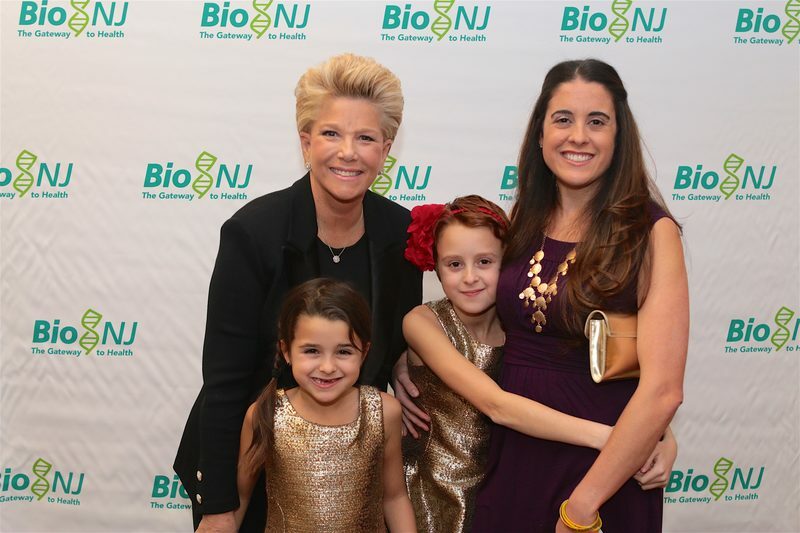 Natalie’s dad, Dan, regularly donates part of his family run hardwood flooring business sales to childhood cancer families in need and her mom, Andrea, relentless works to raise both awareness and funding for childhood cancer research. Even Natalie’s older sister, Hannah, continues to raise awareness annually by shaving her head in September in honor Childhood Cancer Awareness Month and her sister’s fight. When she approached me at the event for a picture, she told me that we had something in common. I thought she was going to tell me her name was also Joan! I did not expect to hear that the healthy, vibrant, young girl in front of me was also a cancer survivor. 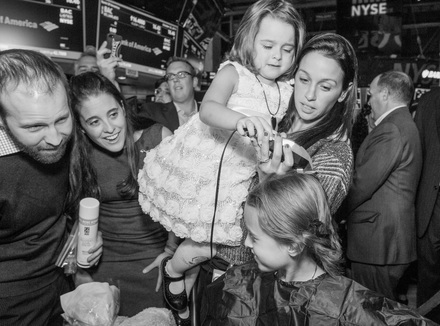 Take a listen here and download to show your support for Childhood Cancer Awareness, this incredible family, and the hard work of all those who dedicated their time to this video.